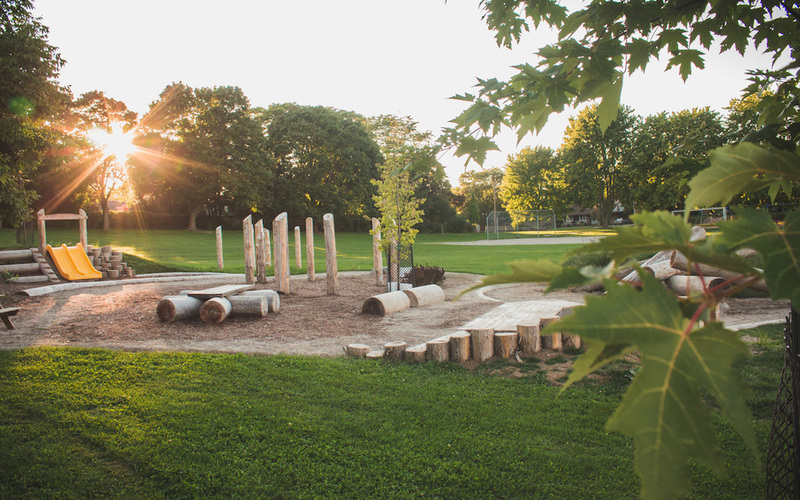 The new playground at Empire P.S. features a natural play space with many different elements for the students to enjoy. 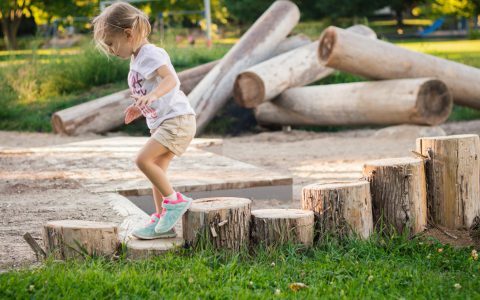 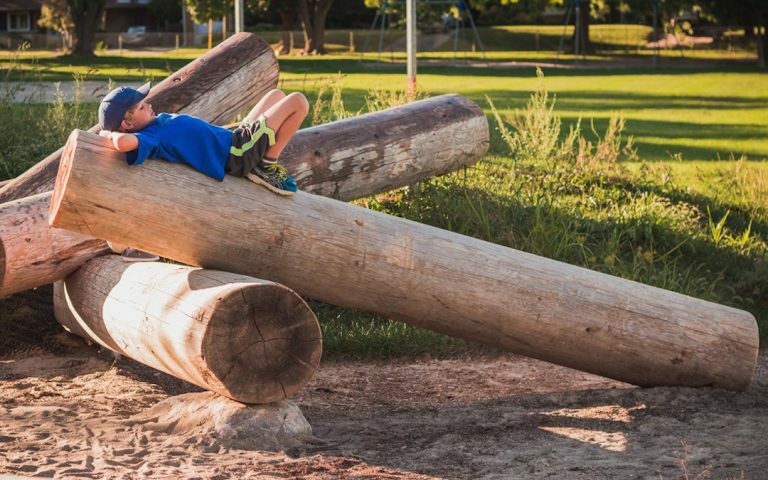 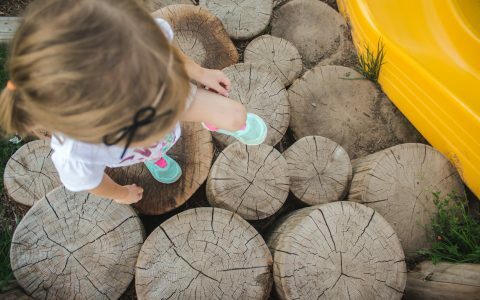 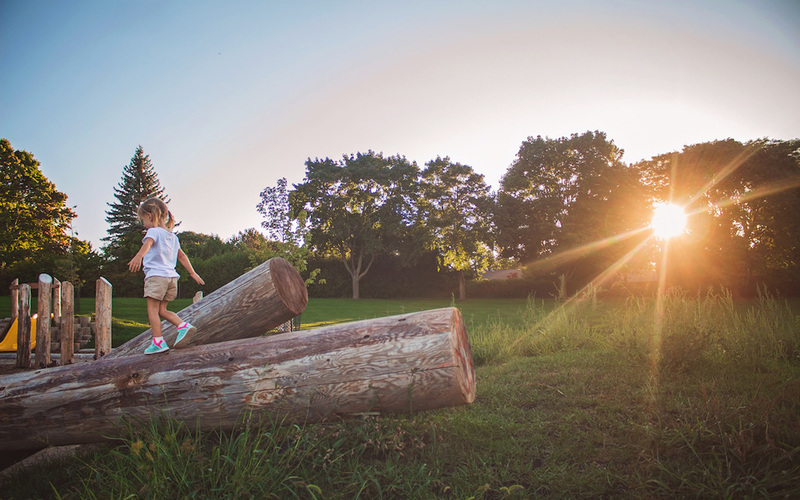 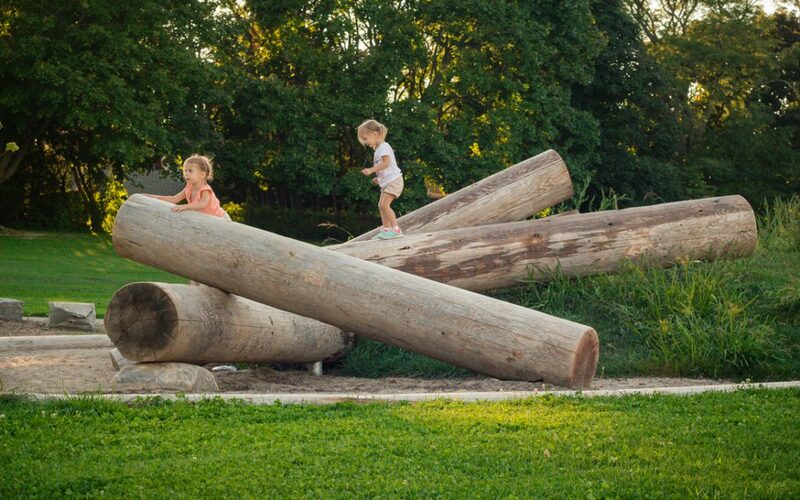 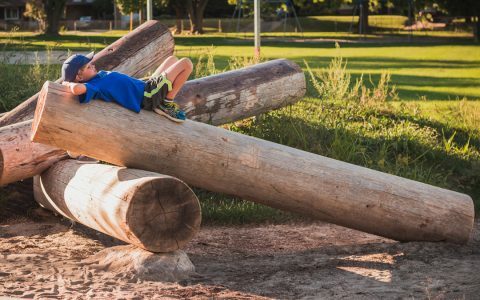 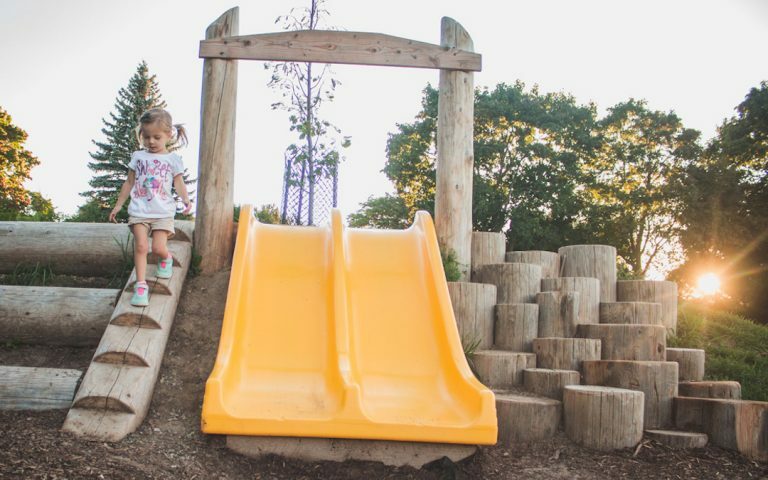 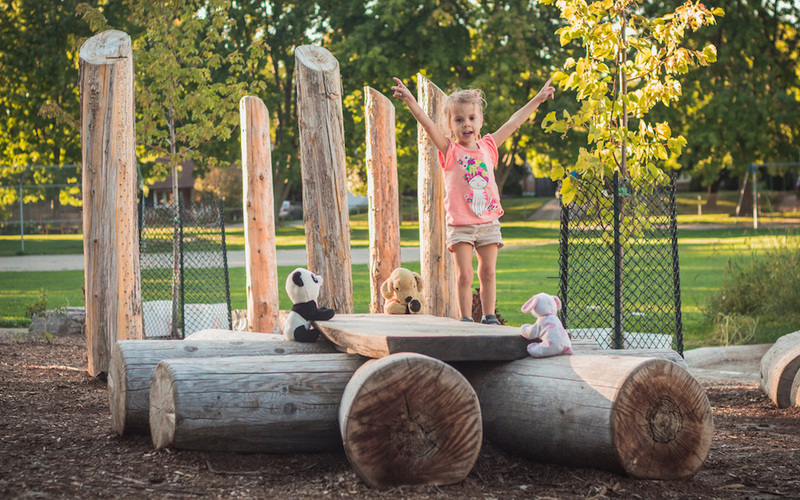 The hill slide, play posts and log climber encourage active play and physical discovery, and provide a sensory and tactile experience with natural materials. 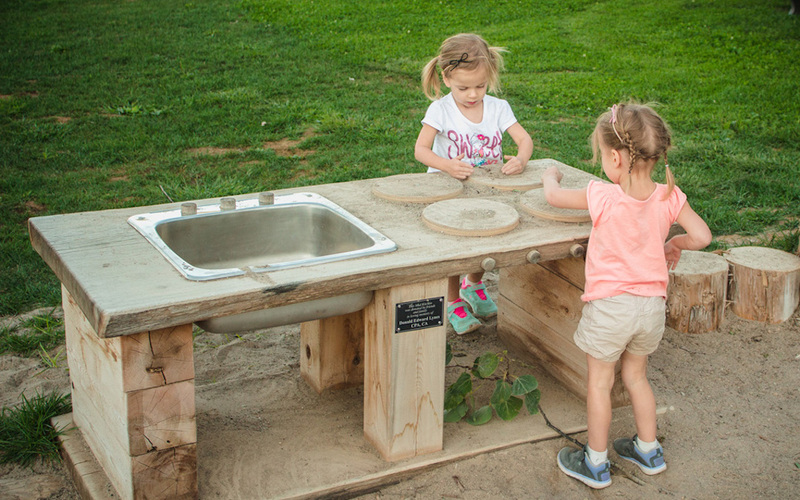 The discovery table, chalk board and sand play area add lots of options for students to put their creativity to use. Pockets of seating throughout the site give places to hang out and relax, and the play deck can be transformed into a stage, a ship, a house – or whatever your imagination might call for at the time. Ample planting and trees have been incorporated into the design, giving shade and inviting the kids to interact with nature.